Happy 40th Birthday Tupac!| Shooter Confesses! Today marks Tupac Shakur’s 40th Birthday! To our surprise on June 15, the eve of Tupac’s birthday, a prisoner named Dexter Issac spoke up about being involved in the shooting and robbery at New York’s Quad Studios, which sparked the feud between the rapper and his rival Notorious B.I.G. He admitted to SHOOTING and ROBBING Tupac Shakur for $2500 in 1994! 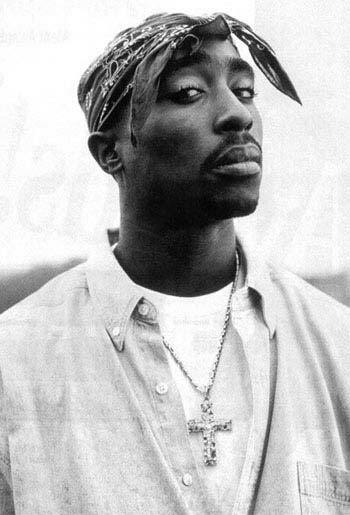 Tupac was certainly a music and fashion icon — who DIDN’t wear their bandanas like him when they were growing up! haha.